We know that’s a bold statement and might seem a little forward, but we love everybody (and it’s Valentine’s Day 😍). And because we love everybody, we wanted to pass along some valuable tips that will make you love us back! 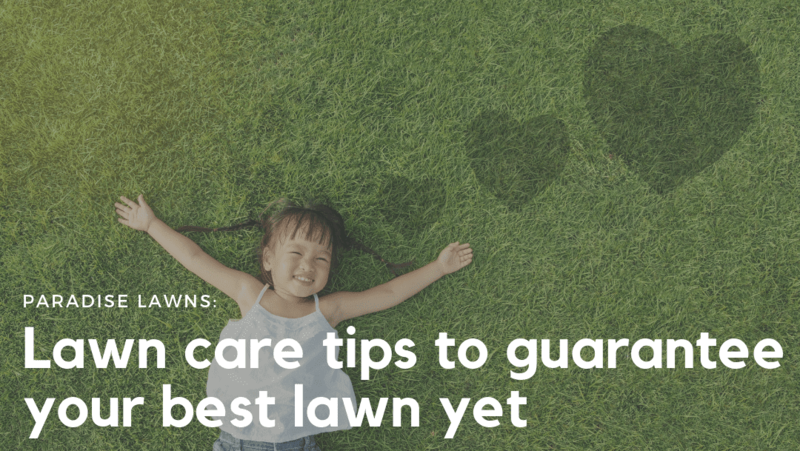 Here are 6 lawn care tips to guarantee your best lawn yet. This might be one of the most important lawn care tips here! Over-watering and under-watering are both bad for your lawn. Your grass needs just the right amount of water at the right time (check out our watering tips). Always mow with sharp blades and at a mowing height of 3″ or higher year round. Dull mower blades tear the tips of the grass blades, making it susceptible for turf disease to enter. The long grass makes your lawn look greener, the grass chokes out the weeds, and the taller grass shades the soil beneath. Win-win all around! A regular lawn care program that “spoon feeds” your lawn throughout the season will provide the right amount of nutrients without overfeeding. Overfeeding can actually cause bigger problems that come with unnatural rapid growth–things like stressed-out grass that allows lawn disease to strike much easier. All of our traditional and organic lawn care programs will provide the right amount of nutrients throughout the season. To create that beautiful lawn or maintain it, you will need regular weed control. Weeds are very aggressive and invasive–they take every opportunity they can to plant their roots and invite their friends. Broadleaf and grassy weeds can take over your lawn in no time if you don’t stay on top of it throughout the entire season on a regular basis. One tip we have is to apply a pre-emergent in the spring to prevent annual weeds like crabgrass and foxtail from taking over. If you don’t want to tackle weed control yourself, we’d love to help you out with one of our lawn care programs. 5. Balanced soil pH level. Of all our lawn care tips, this might be the one under most homeowners’ radars. If your soil pH level is not balanced (like the majority of lawns in the Omaha area), you are literally throwing away money on fertilizer applications. Acidic soil makes it so your grass does not efficiently absorb and utilize the nutrients there. This means that only a portion of the applied fertilizers are actually being used! One other drawback of acidic soil is that it promotes weed growth. If you don’t keep your soil balanced, you are inviting weeds to come live and thrive in your lawn…and nobody wants that. All of our traditional and organic lawn care programs include free soil pH testing every season to provide evaluations and recommendations to fix this unknown problem. 6. Topdressing with organic compost. Although this is one of the most beneficial things you can do for your lawn, most people are unaware this exists. Topdressing reduces lawn stresses, helps keep thatch under control, and acts as a long term natural fertilizer. Adding organic matter to a lawn by topdressing with compost is the most beneficial cultural practice lawn care has to offer and can be done anytime of the year. Have we told you lately that we love you? (Just making sure you’re paying attention!) 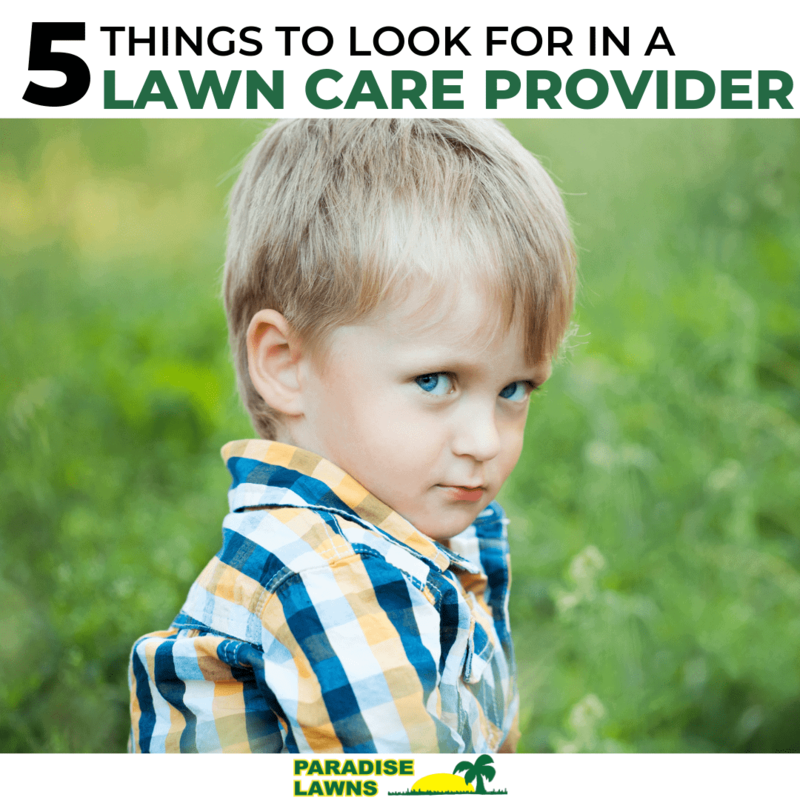 We would love for you to incorporate #7 of our lawn care tips: Hiring Paradise Lawns to help you grow and maintain your best lawn yet! With a little help from our traditional and organic lawn care services available here in the Omaha metro, your lawn will be the envy of the neighborhood. 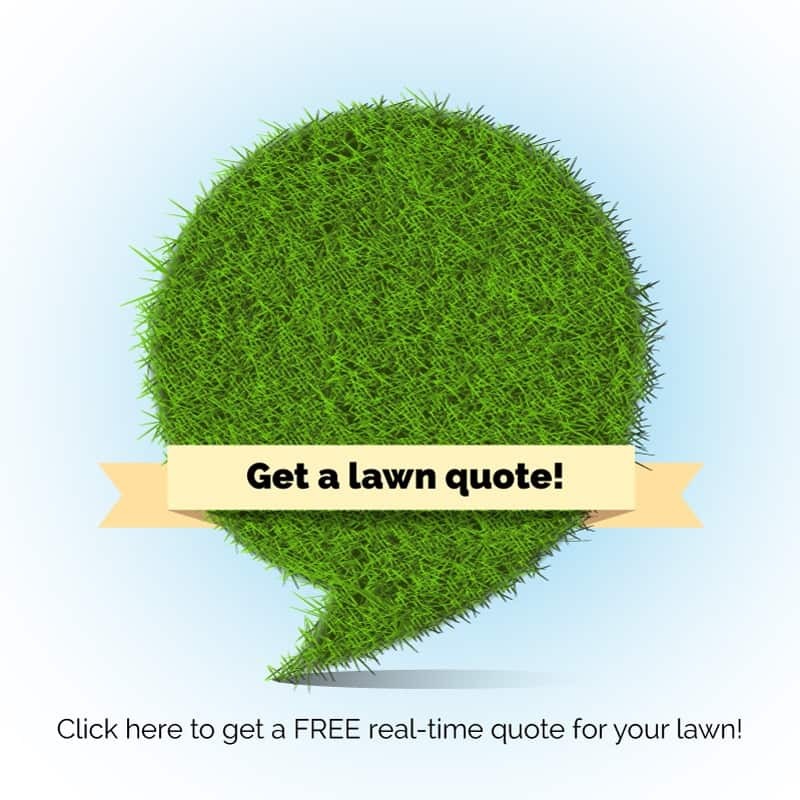 Contact Dave today at 402-612-1527 or info@paradise-lawn.com for your free consultation!